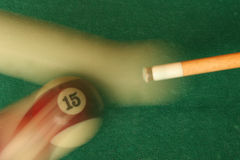 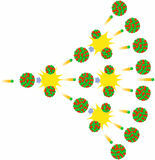 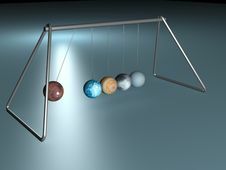 Collision balls concept. 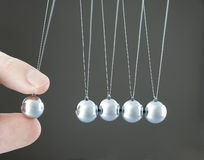 The balls at the middle are glass. 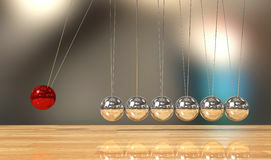 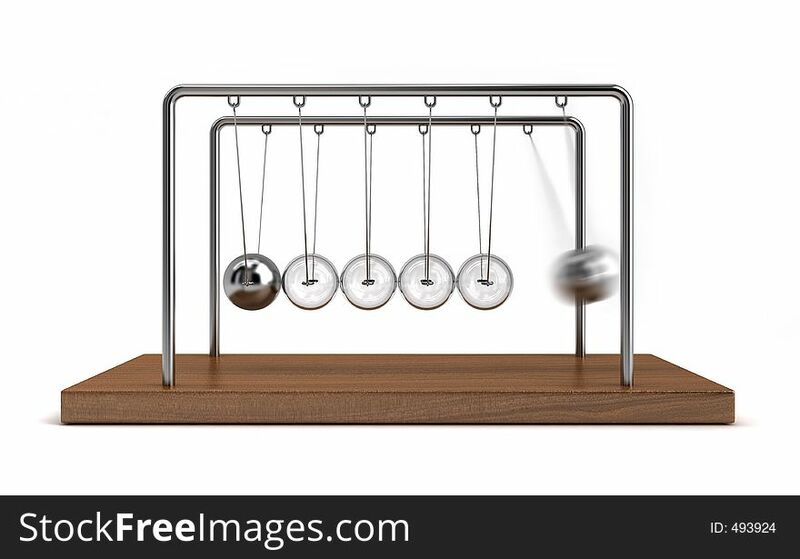 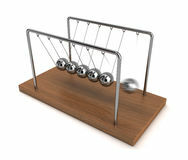 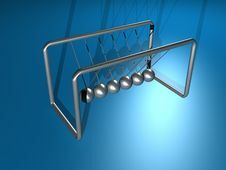 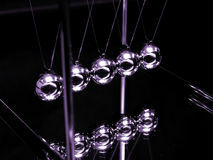 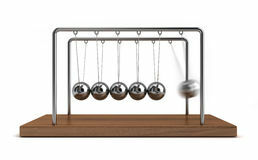 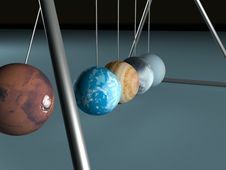 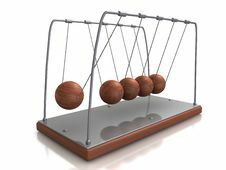 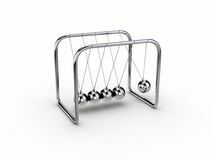 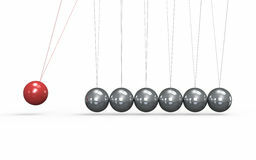 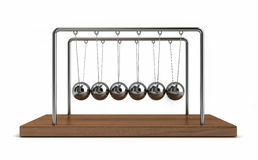 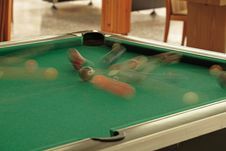 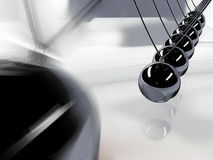 Collision Balls 2 Collision Balls 3 Collision Balls 5 Collision Balls 4 Nuclear Chain Reaction Collision Balls (Focus On Center Ball) Collision Balls Newton S Collision Balls Collision Ball Pendulum Newton Balancing Ball Newton`s Cradle Pendulum Kinetic Pendulum Cue And Pool Ball Newton.